Beto O’Rourke’s weeks of near-silence are coming to an end on a massive stage, as he sits down for an interview with Oprah Winfrey. The appearance Tuesday on “Oprah’s SuperSoul Conversations from Times Square” will test the former Texas congressman’s charisma ahead of a possible presidential campaign. 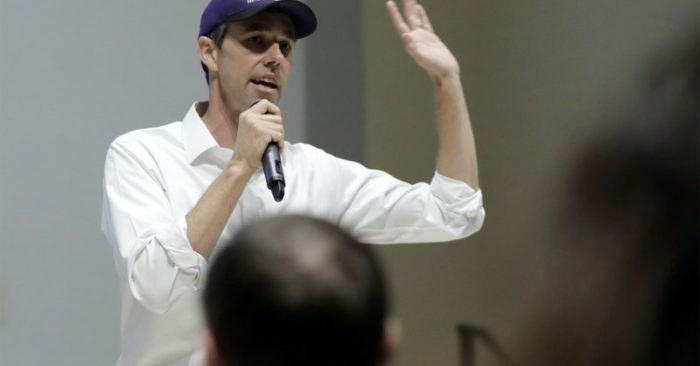 O’Rourke dazzled Democrats last year by nearly defeating Republican Sen. Ted Cruz. But his presidential prospects have been overshadowed more recently with the generally well-received 2020 campaign launches of Sens. Kamala Harris of California, Elizabeth Warren of Massachusetts and Cory Booker of New Jersey. O’Rourke isn’t expected to announce a decision one way or the other while taping a program that won’t air until Feb. 16. But being associated with a Democratic powerbroker like Winfrey could prove invaluable should he join the race.